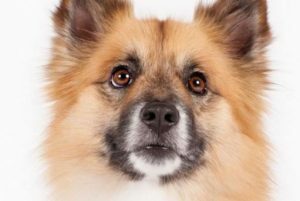 Icelandic Sheepdog Rehoming and adoption listings. 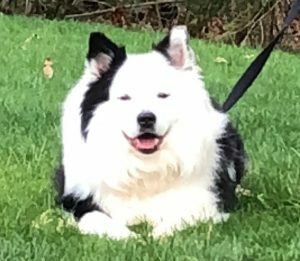 Find Icelandic Sheepdogs for adoption and also Icelandic Sheepdog mix dogs and puppies by owner in the USA and Canada. Adopt an Icelandic Sheepdog today. Need to Find a Good Home For Your Icelandic Sheepdog Dog or Puppy? 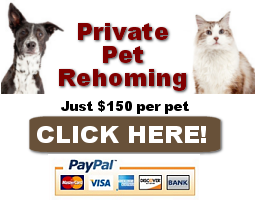 Pet Rehoming Network offers expert help in rehoming Icelandic Sheepdog dogs and puppies throughout the USA and Canada. If you need help finding your canine companion a good home safely, effectively and permanently, please request our dog rehoming services today! Questions about our Icelandic Sheepdog rehoming services? Click Here! Is an Icelandic Sheepdog Right For You? Want to adopt an Icelandic Sheepdog dog or puppy? 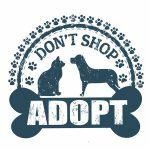 Pet Rehoming Network’s Icelandic Sheepdog Adoption list helps unite Icelandic Sheepdog owners who can no longer care for their companions with dog lovers looking to add a wonderful pre-loved Icelandic Sheepdog to their lives. Find Icelandic Sheepdogs for adoption by owner throughout the USA and Canada on Pet Rehoming Network.